Town and Country Shell has a premier wine and beer selection that is constantly changing and improving to offer exclusives from around the world. 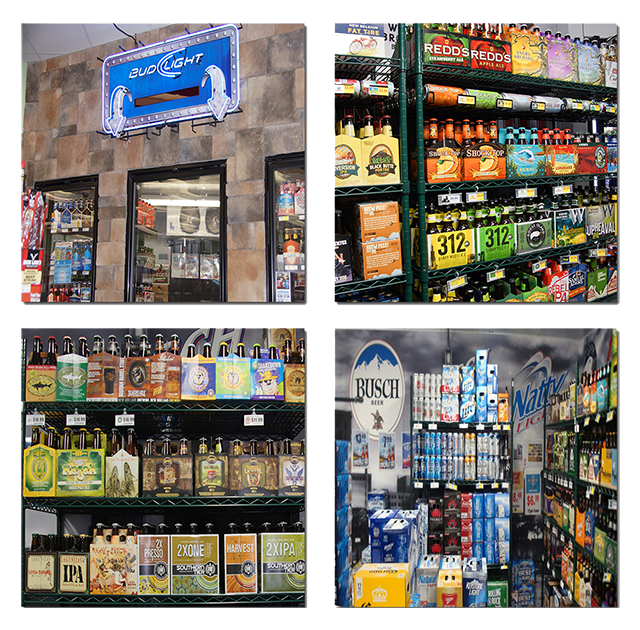 From stouts to light beers, domestic to imports, we have a beer cave that houses a variety to choose from. The craft beer culture is booming and we carry a wide selection made around the world and around the corner. Whether a bottle of wine is a gift, a special occasion, or enjoying a glass at home, we have what you are looking for. 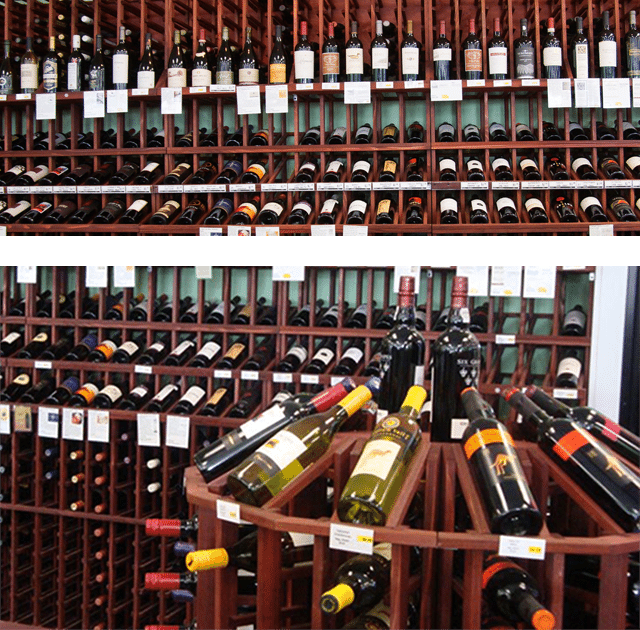 We offer a handpicked selection of fine wines to choose from. Wine is even sold on Sundays between 11 am and midnight. Mix and Match a case of wine and you can save 10%.